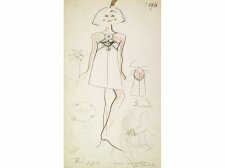 Original fashion design sketches by Karl Lagerfeld, from storage box labeled \"Karl Lagerfeld\"; Tiziani Archives. 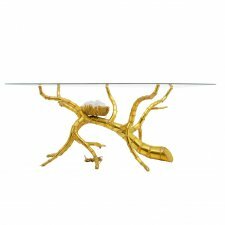 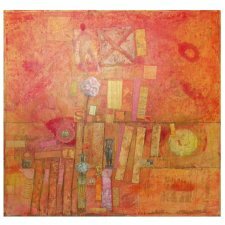 Provenance: Estate of Tiziani | Estate of Raf Ravaioli | Private Collection, Palm Beach, FL. 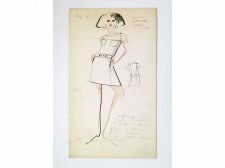 Five (5) sketches available, priced each. 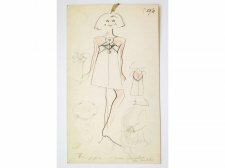 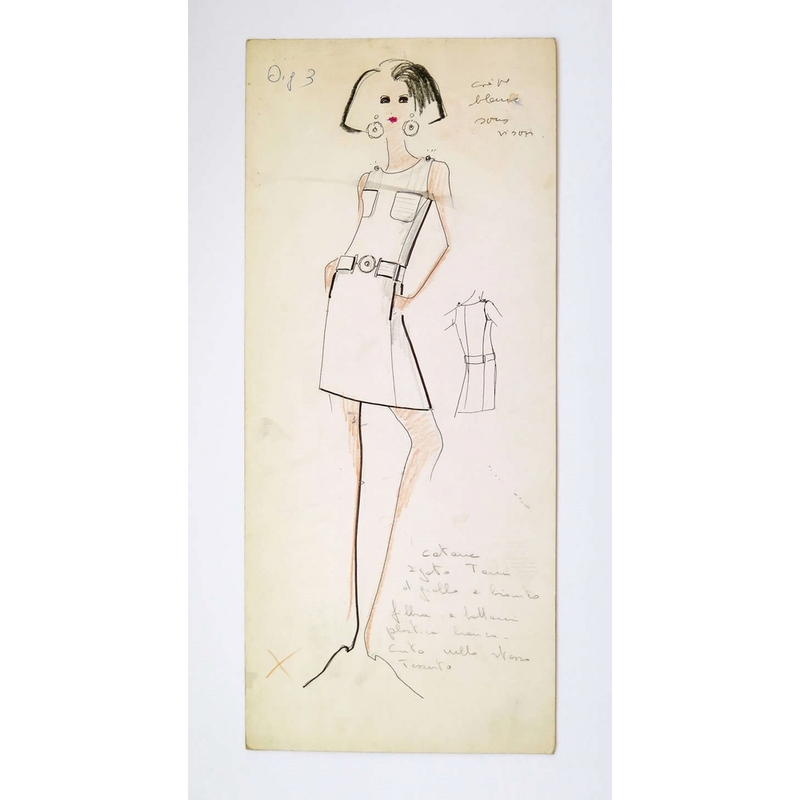 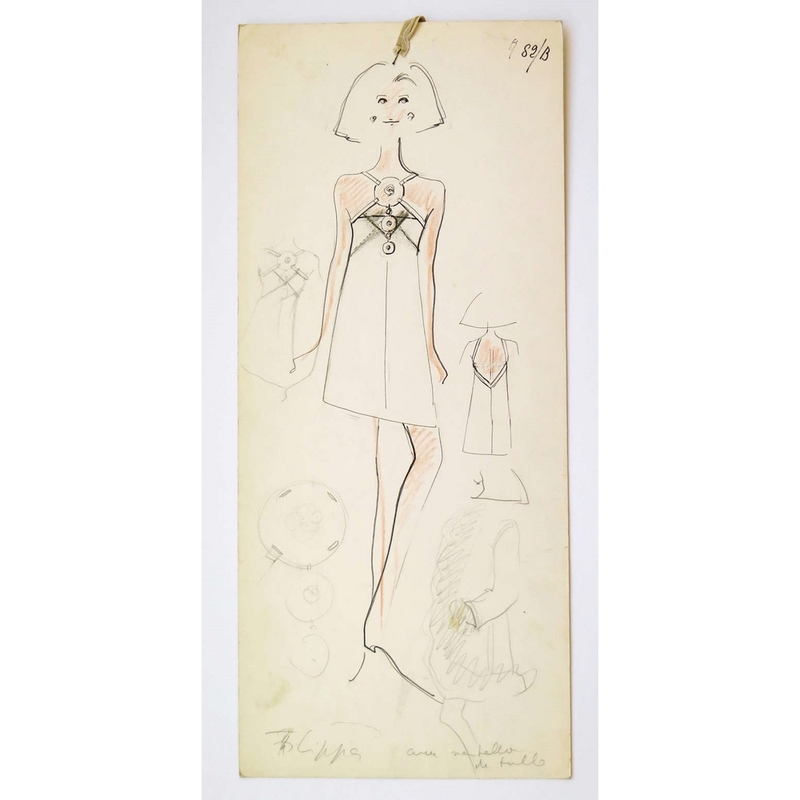 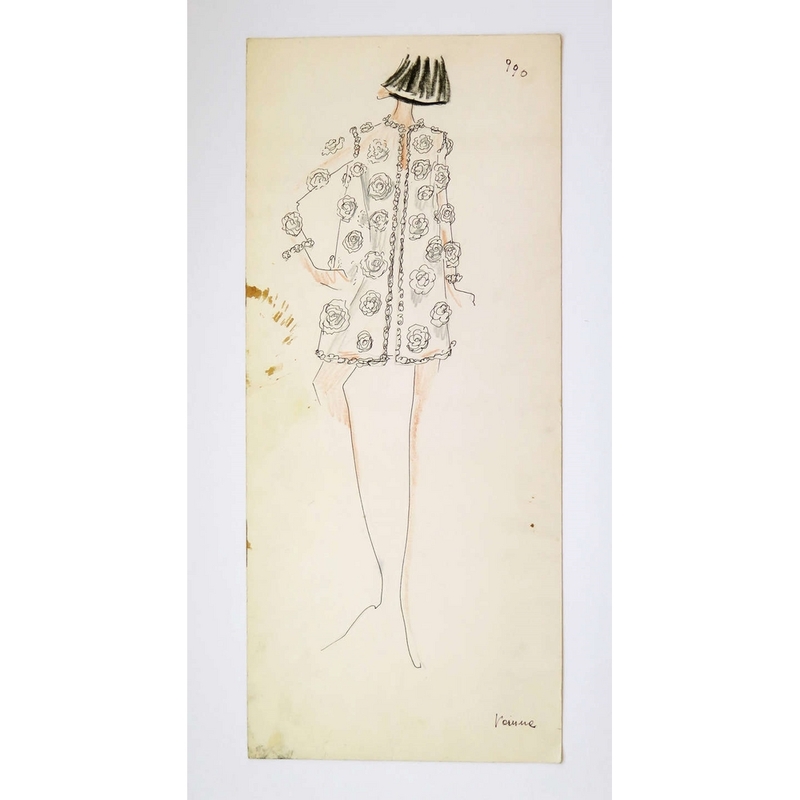 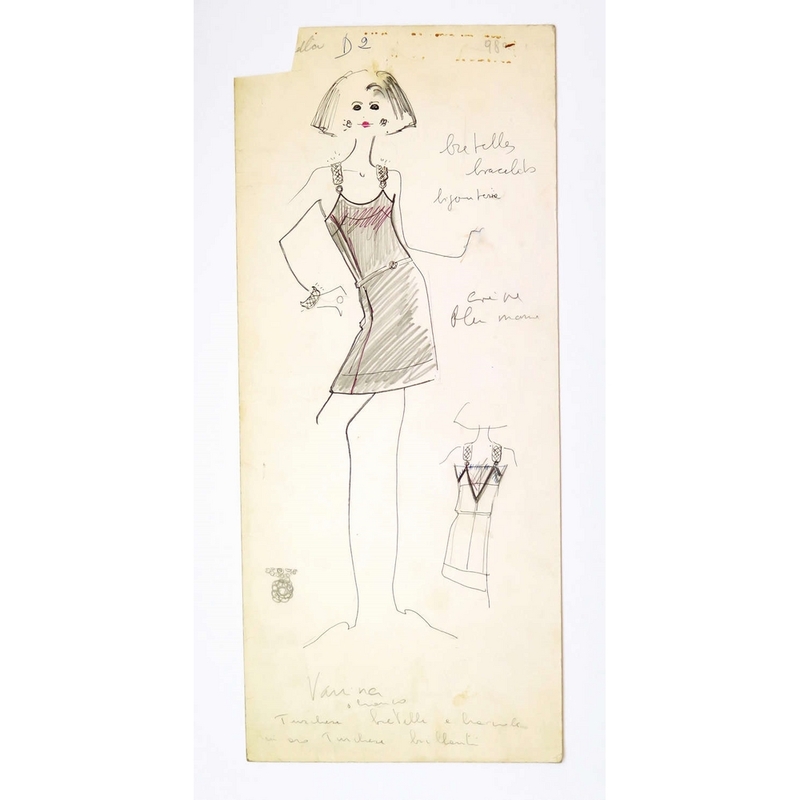 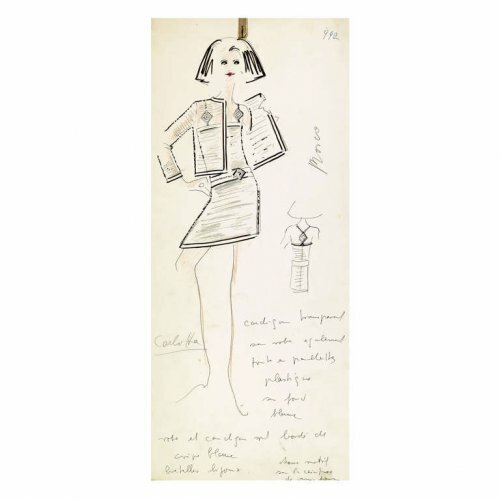 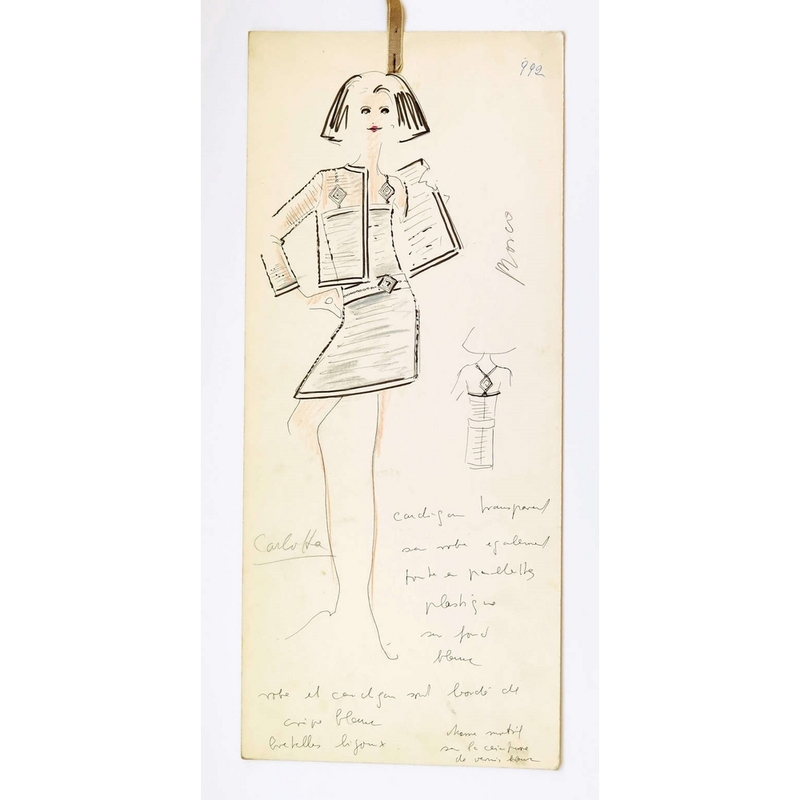 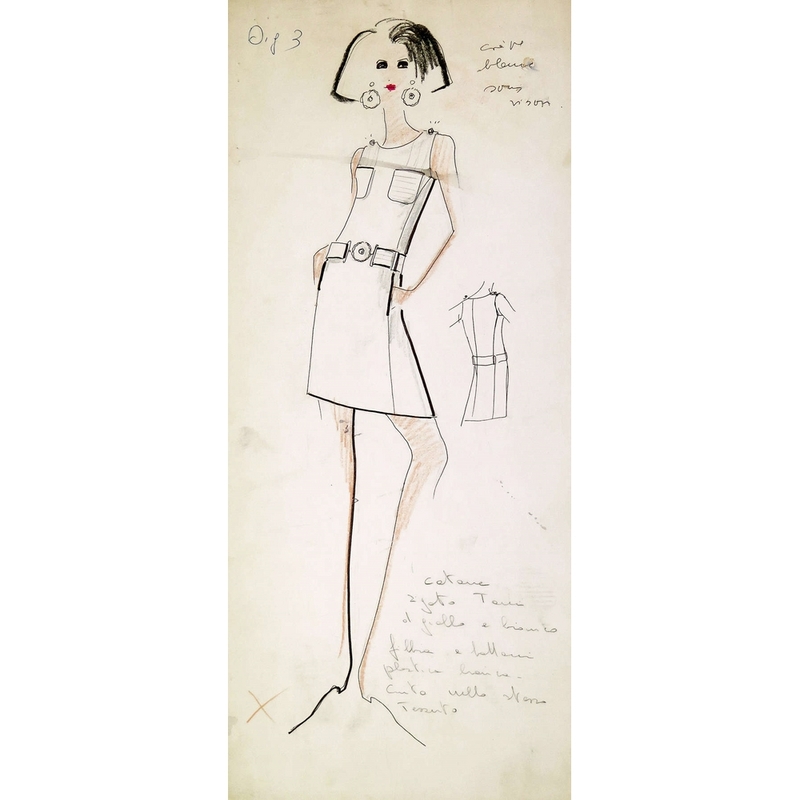 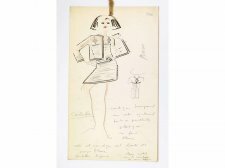 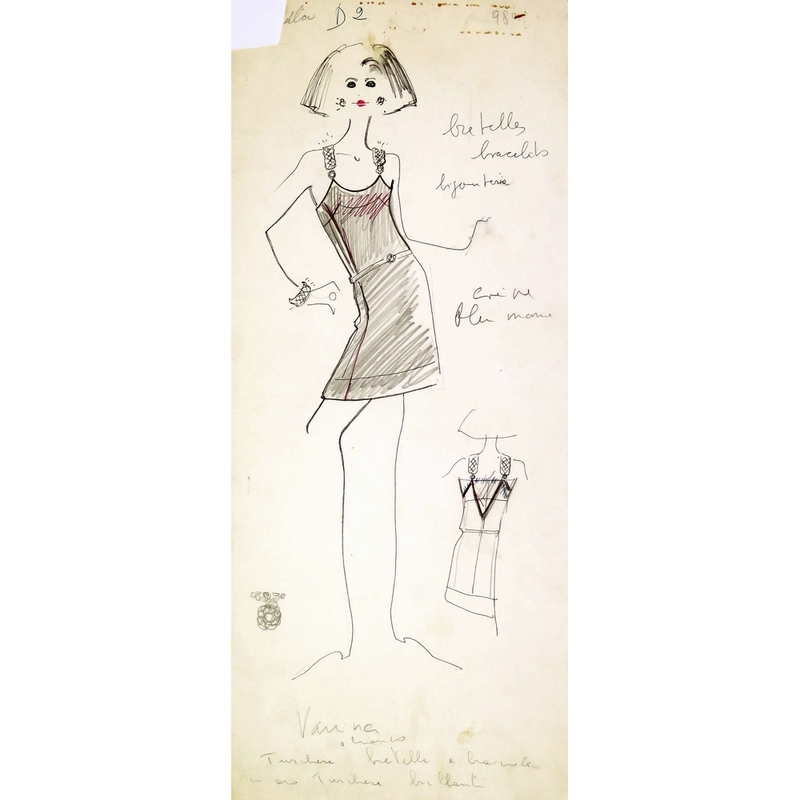 Karl Lagerfeld\'s drawings are relatively rare as he keeps no archives of his work. 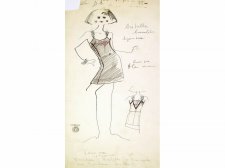 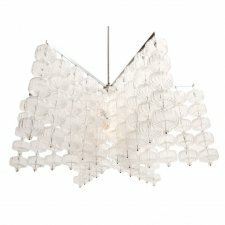 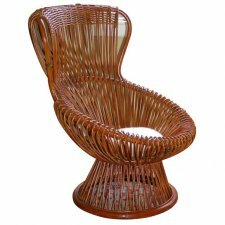 John Colapinto, in an article in 2007 for the New Yorker magazine, describes how, after redrawing a design at a fitting for a collection, \"Lagerfeld ripped the drawing from the pad, crushed it in his hands, and tossed it into a large wicker hamper, which, over the course of the evening, filled with similar small masterpieces\". Karl Lagerfeld is quoted in the article as saying \"I keep no archives of my own, no sketches, no photos, no clothes nothing!\" In 1963, American designer Evans Richards opened a fashion house in Rome under the name Tiziani, employing Karl Lagerfeld as his fellow couturier in the firm. 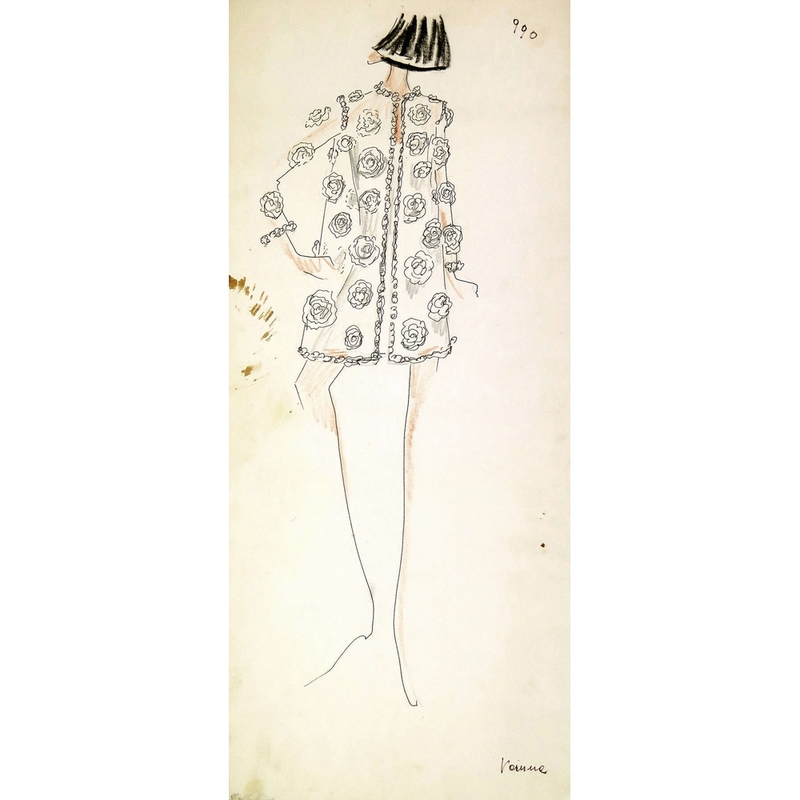 Their first collection was a huge success, and within a short time, faithful clients included Elizabeth Taylor, Doris Duke, Gina Lollobrigida, Principessa Borghese and many others. 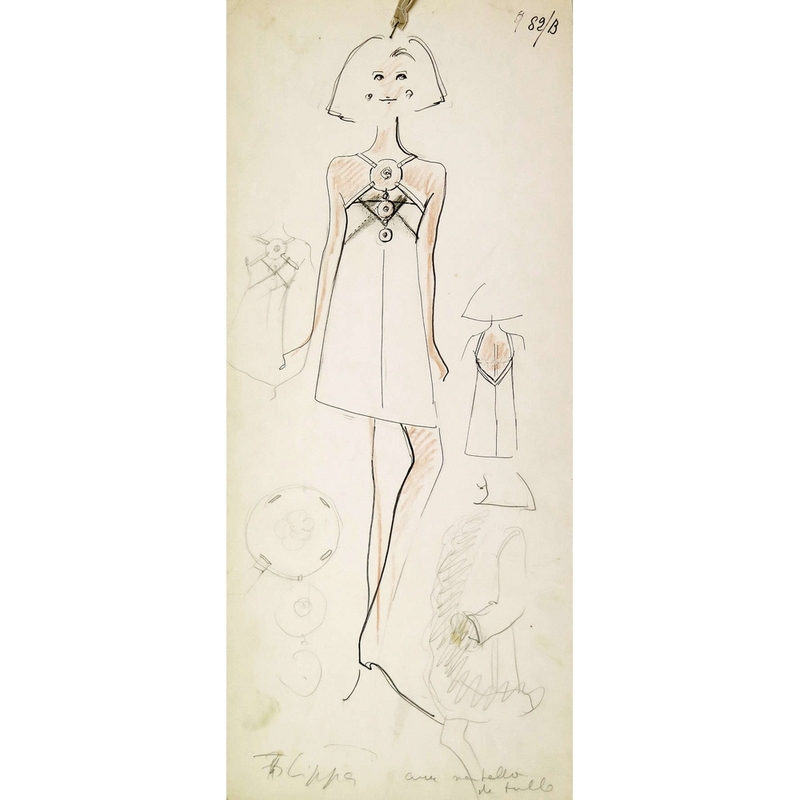 Mr. Lagerfeld remained with the firm until 1969. Condition: Drawings have handling and storage wear. 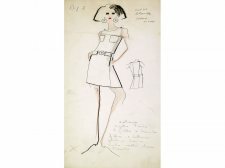 Designer sketches are functional artworks and the wear resulting from usage contributes to their historic appeal. 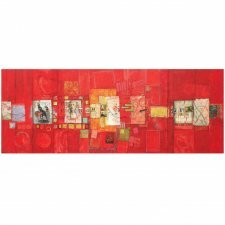 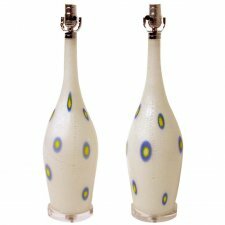 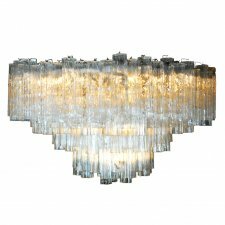 Please reference detail photographs or call our gallery.